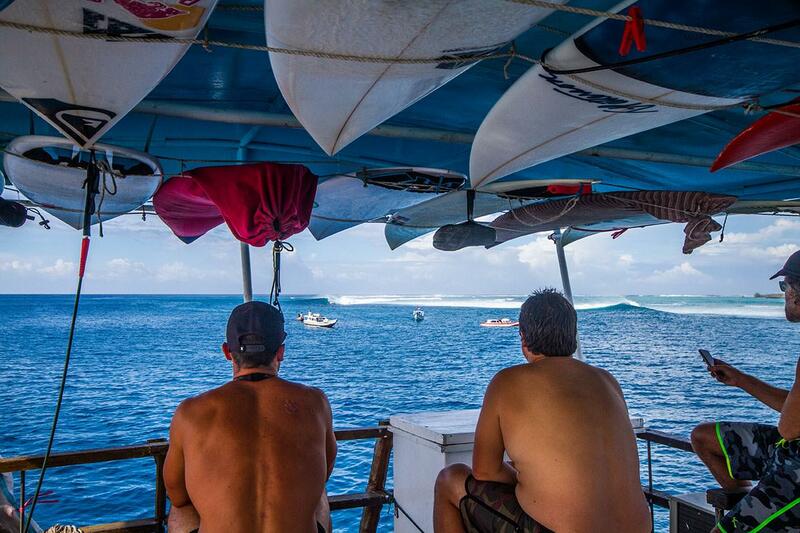 Our surf coaching trip to Mentawai is focused to intermediate to advanced surfers. 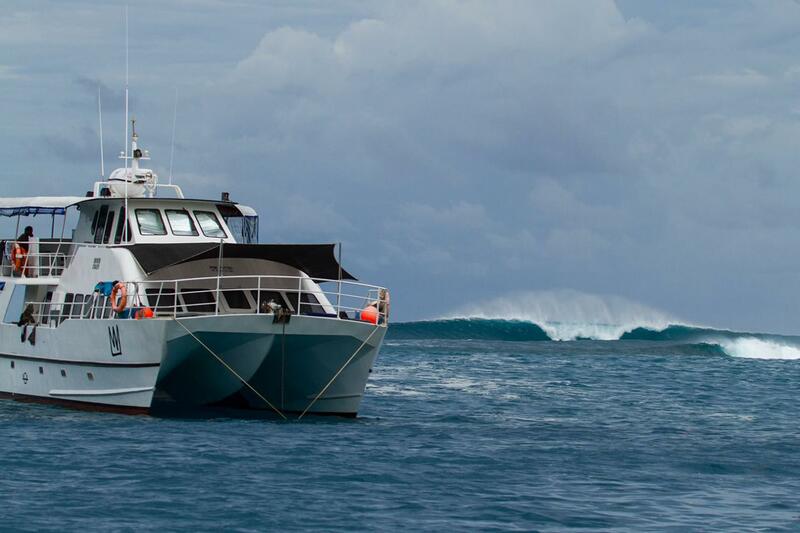 More than 60 waves in the area, all different levels and conditions, to suit the needs of everyone. We will be on the King Millenium II chárter, one of the best boats operating in the area. Have the best time in Paradise while boosting your surfing with Iván Villalba. Check in 10th May 8:00 pm /Check out 22nd May 8:00 am. Maximum 10 people (Sorry, SOLD OUT). 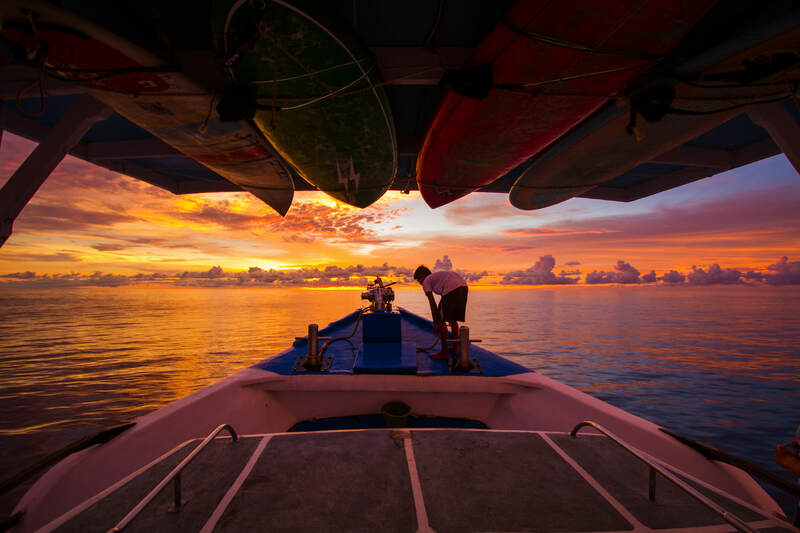 Welcome to a once in a lifetime adventure in Mentawai, considered a paradise for both surfers and divers. 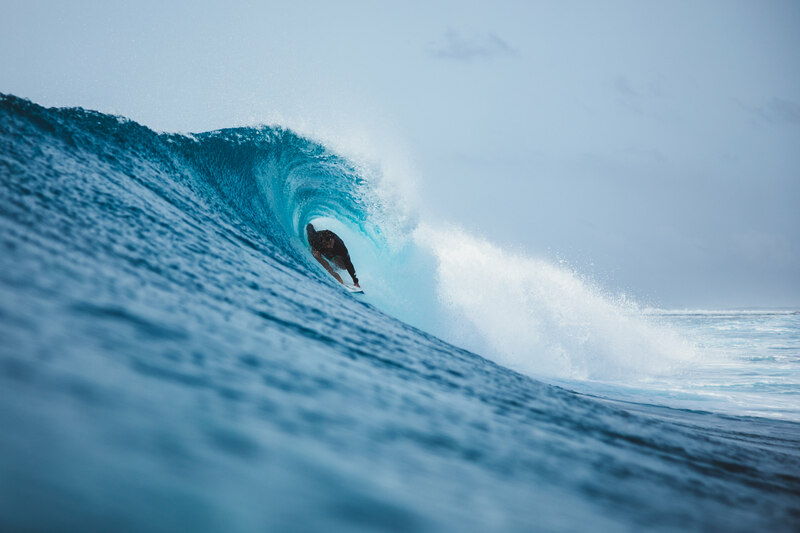 Whether you’re an experienced surfer or an intermediate, we guarantee our surf coaching trip will exceed your expectations. Limited spots. Deposit needed to secure your spot by the 10th January 2019.